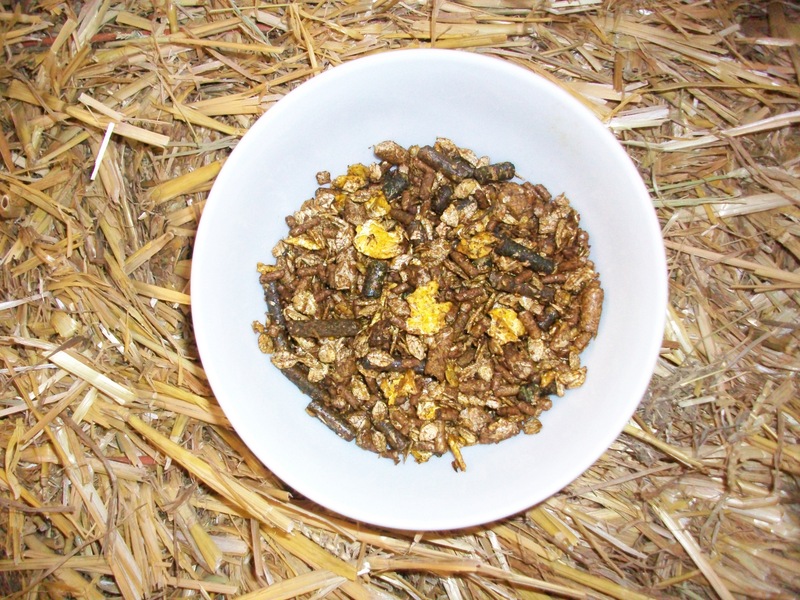 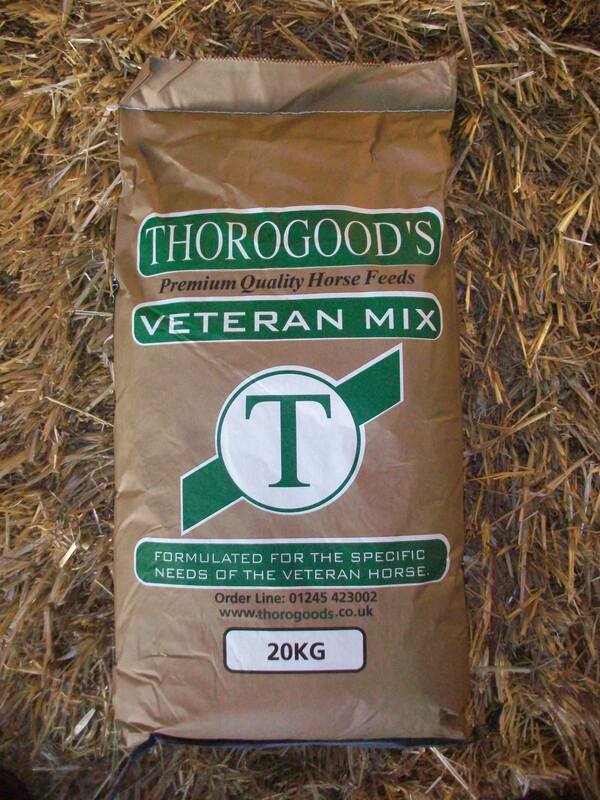 As your horse gets older his dietary requirements change and this palatable mix reflects his changing needs. 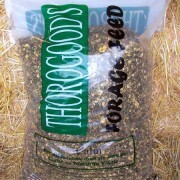 Hi spec vitamins and higher starch contents help him keep up his condition without becoming “fizzy”. 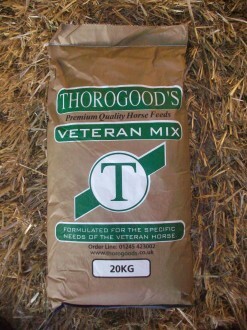 SKU: veteran-mix-20kg. 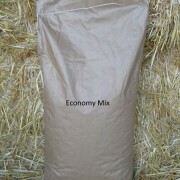 Category: Horse Feed - Mixes.